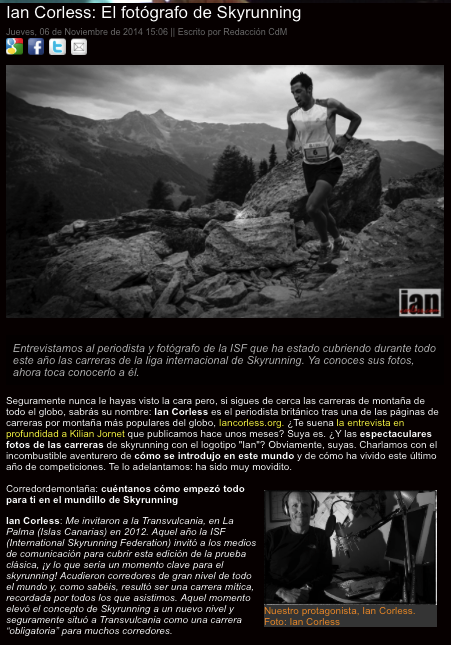 I am very honoured and flattered to be interviewed by corredordemontana.com in an article titled – Ian Corless: El fotógrafo de Skyrunning. For my English speaking friends and followers. Here is a transcript in English. I was invited to Transvulcania La Palma in 2012. 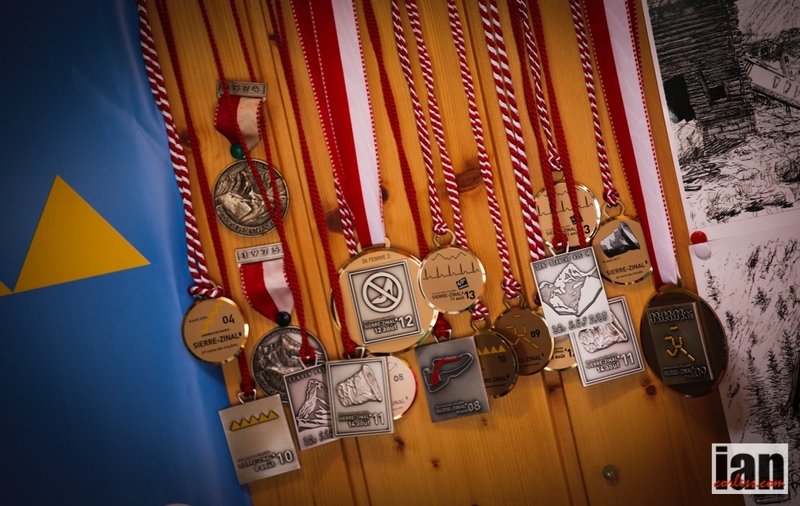 The ISF (International Skyrunning Federation) invited media specialists from all over the world to witness what turned out to be a turning point for Skyrunning. It was a key moment. World-class athletes travelled from all over the world and in doing so created what turned out to be a classic race. 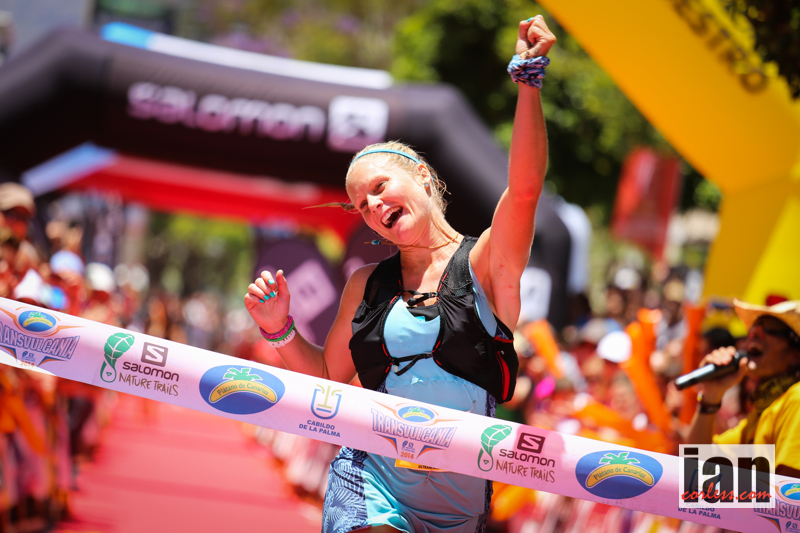 It elevated Skyrunning to a new level and certainly placed Transvulcania on the ‘to do’ list of many runners. How long have you been at it now? I started to work with the ISF as a media partner after Transvulcania in 2012. I went to Zegama-Aizkorri and then followed this by attending many (but not all) Skyrunner® World Series events in 2012. In 2013 I attended most races on the calendar. 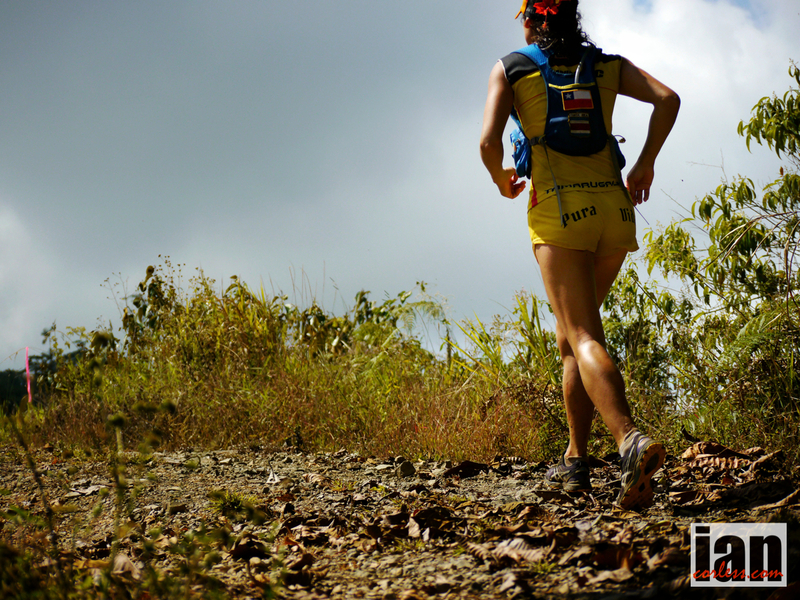 As you know, the Skyrunner® World Series is made up of five races in each of the categories – VK, SKY and ULTRA. In 2014 I continued this format working on pretty much the whole calendar with the exception of the two races in the USA. What exactly do you do? 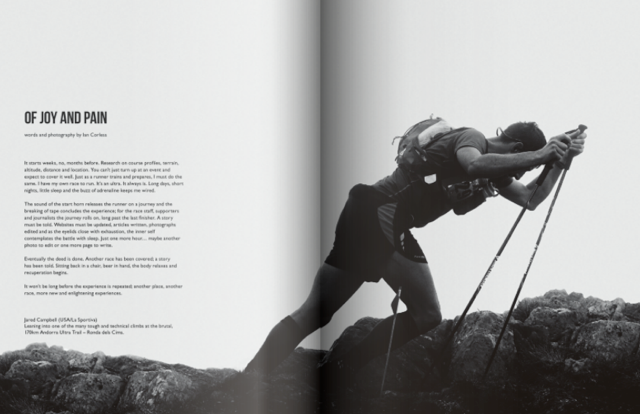 Does it take up all your time or do you combine your Skyrunning photography with other jobs? 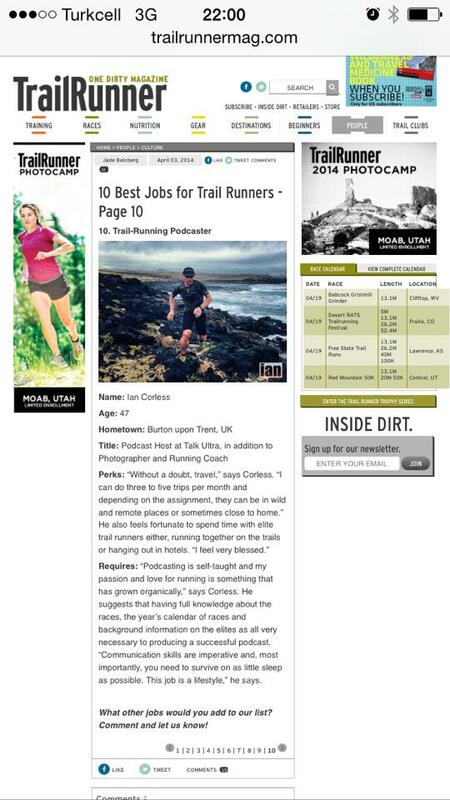 I work freelance in the world of ultra, mountain and trail running. 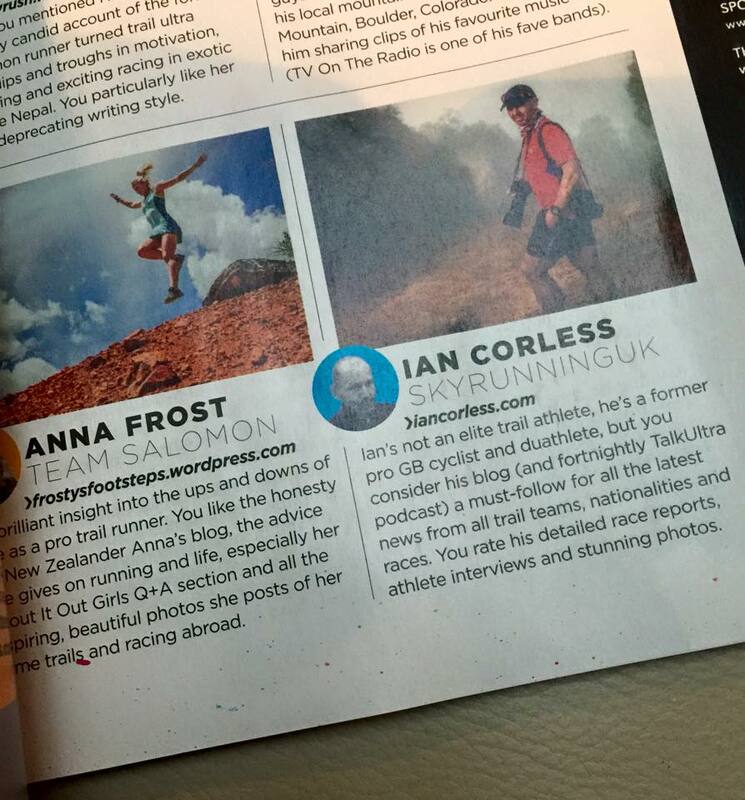 I work on many other projects and not just Skyrunning. 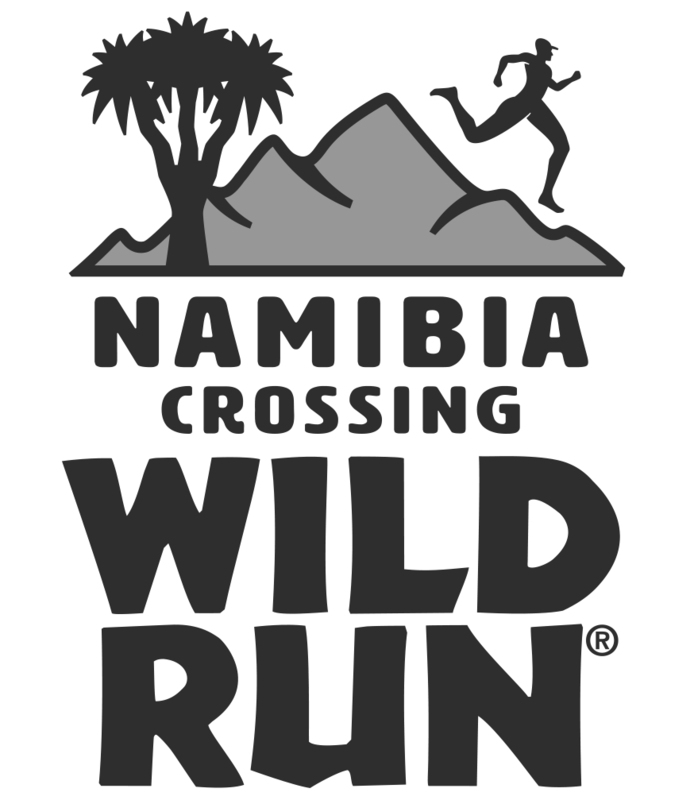 For example in 2014 I worked on The Coastal Challenge in Costa Rica, Marathon des Sables in Morocco and this month I go to Nepal for Everest Trail Race and then South Africa for the Salomon SkyRun. I have a very busy calendar and at my last count, I will have worked on thirty-one races in 2014. 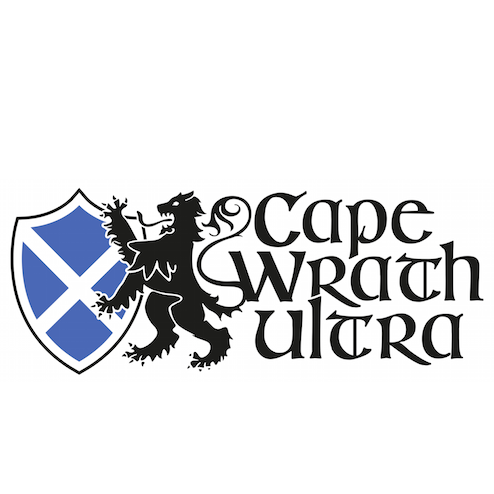 Depending on what my clients require will very much depend on what services I provide, however, it usually consists of writing and photography to help promote a race and provide feedback for the ultra, trail and mountain running community worldwide. 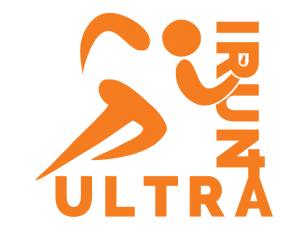 In addition to all this, I have my podcast, Talk Ultra which is available every two weeks for free on iTunes and via my website. 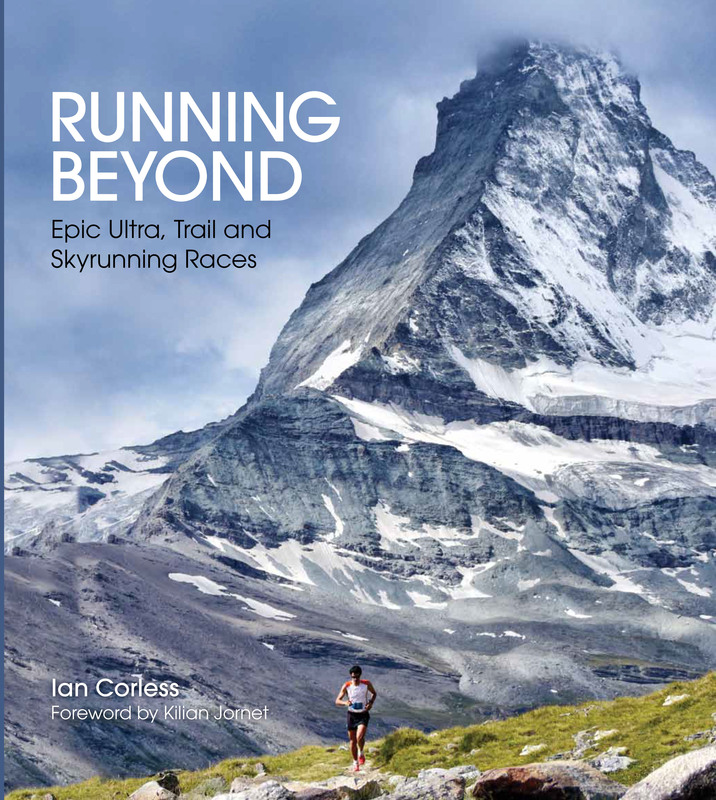 Skyrunning has grown incredibly over the past few years. We have all witnessed the boom! The vision of Lauri van Houten and Marino Giacometti is certainly coming to fruition. 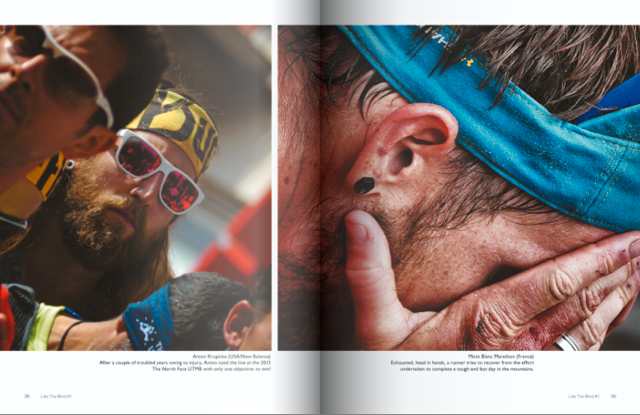 They had a vision of what Skyrunning may be… risks taken in 2012 at Transvulcania have paid off. 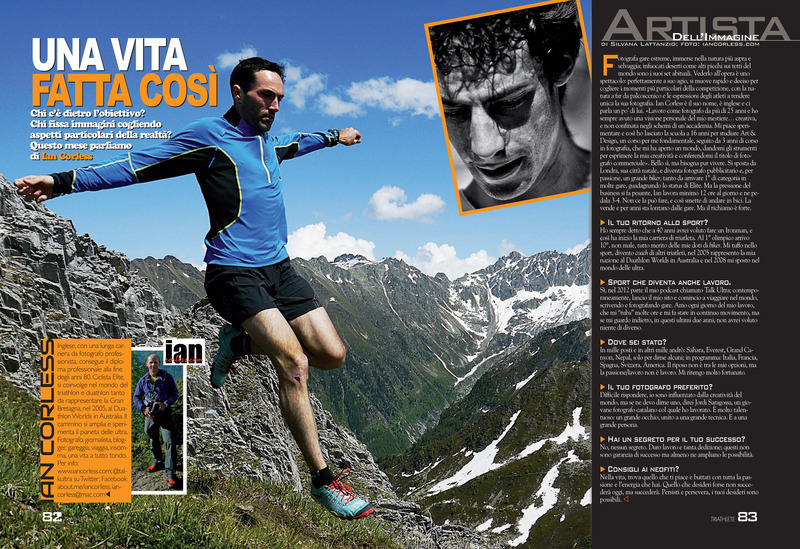 However, many forget that Skyrunning dates back to 1989 when Giacometti first ascended the Monte Rosa. I most definitely believe they were ahead of the time. 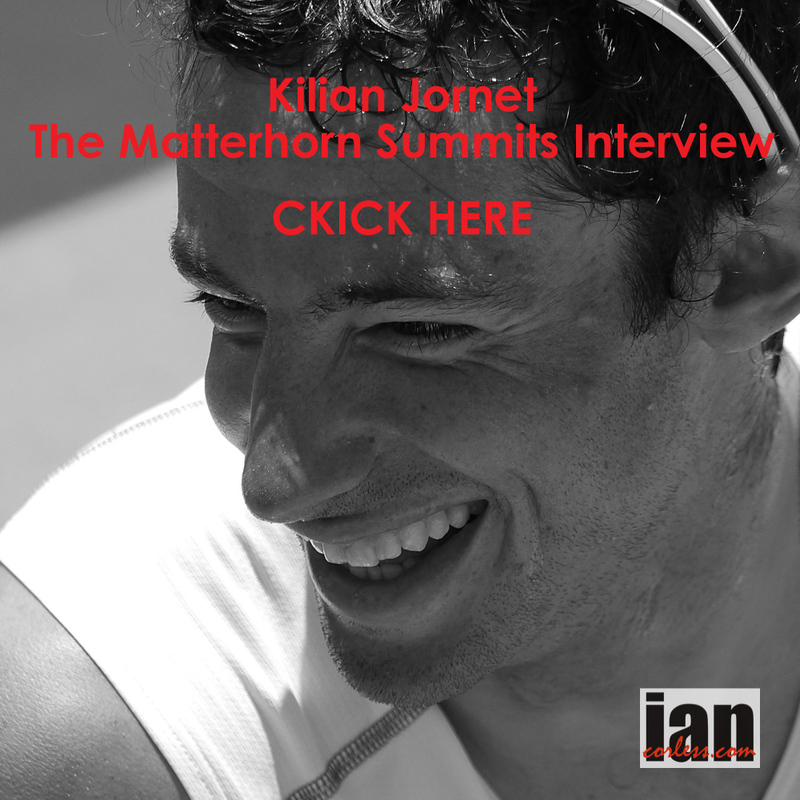 We are all just catching up… I also believe that Kilian Jornet has been an incredible vehicle for the sport, His rise and dominance has coincided with the growth in Skyrunning. 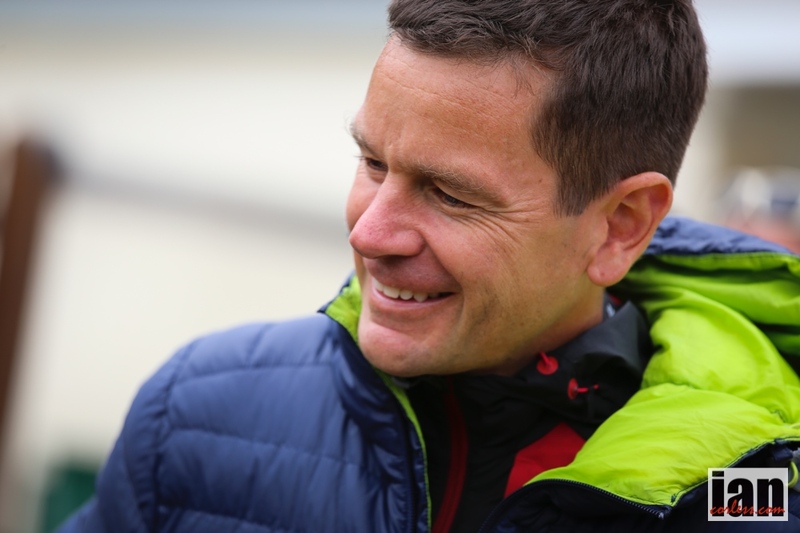 You will notice that the 2015 Skyrunning calendar has recently been announced and we see some changes. In addition the Skyrunner® World Series we now have the Continental Series. This shows how the sport is growing and how the ISF needs to appeal to a worldwide audience. It’s very exciting. Any amazing anecdotes to tell from last season? ‘I will wait for you,’ Kilian said. I added my cameras to my large pack (it weighs about 10-12kg) and then I made my way to the long and technical descent. After 10-minutes or so, I saw Kilian waiting. We then ran all the way down to the finish… it was ridiculous. I was following the best mountain runner and definitely the best downhill runner in the world with a huge pack and trying to keep up. However, Kilian was extremely kind and ran well within himself. I however was at my limit! But to follow and see his ability first hand was a highlight of the year. Do you plan to be present at all ISF race events next season? The calendar for 2015 is larger as we now have the World Series and the Continental Series, so, it will not be possible to attend all events. However, I will hopefully attending as many as possible and following the series as it unfolds. How do the logistics work out when you travel to new race locations & have to discover where you need to be for your photos? It is all about preparation. I usually arrive at a race venue two days before the race. I do my research. I look at maps, talk to staff and race officials and then I plan where I want to be to capture the best images. Longer races are easier as they allow me more flexibility. By contrast, a race like Limone Extreme is just over 2-hours from start to the first finisher, so you need to be 100% prepared. A real plus is that I am able to fulfill my passions for the sport in photography, words and podcasting but also get some exercise. I usually have to climb or hike to many of the locations I work from. Occasionally we are spoilt with a helicopter but that does not happen very often! Trofeo Kima is a perfect example where myself and other photographers/ cameramen are transported all over the course by helicopter. Kima or me is still a favourite race, it is so extreme and visually stunning. Do you always find the right place to get decent pictures at races? Does it ever not quite work out? Yes, I always ensure that I am in the correct place. That is my job. However, I may not always get ‘the’ image I want. It is what is so great about our sport and what I do. Nothing is guaranteed and I work on adrenaline to help me maximize my potential. Tell us about your unfortunate “incident” at the Transvulcania 2014. Later in the year I had a second incident. I was in Barcelona transferring to go to a race in Catalonia. I was at a restaurant and I had ALL my camera equipment and computer stolen. It was horrendous as you can imagine. My whole life in my bag: gone! It was a pretty tough two weeks that followed and my insurance only covered two thirds of the cost of all the stolen items. However, I managed to replace everything. 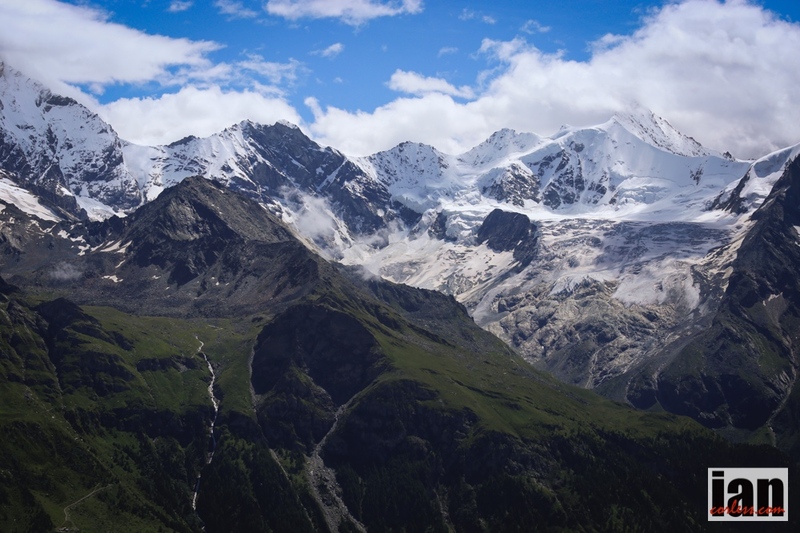 Sierre-Zinal is also known as the “Course des cinq 4000” for the five classic 4,000m peaks, including the Matterhorn, which are above the route. The stunning scenery of Switzerland’s Valais Alps makes for beautiful surroundings and a very demanding course in a race that attracts a top-class international field. 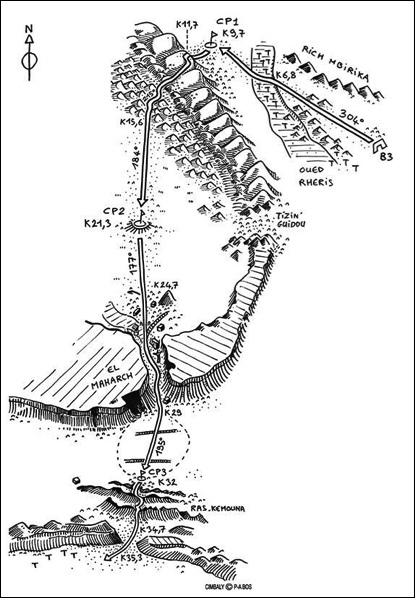 The course is in two distinct sections. The first half, from Sierre to Chandolin, is a seemingly endless, steep climb through forest and alpine meadow, ascending 1500m in just over 10km. The gradient only shallows on the approach to Chandolin, and the next section is faster and much more runnable, over fire roads and along narrow tracks through rocky areas. Nava is the race high point at 2,425m and from then on for around the final 7km, the course is mostly downhill over rocky paths to finish with a steep descent into Zinal – a perfect last section for those who like descending. New Zealand and world champion Jonathan Wyatt is the course record holder, and the winner’s roll reads like a who’s-who of mountain running: Ricardo Mejía, Marco De Gasperi, Kílian Jornet, Billy Burns, Angéline Joly, Angela Mudge and Véronique Marot. Local people support the race enthusiastically: spectators cheer runners on along the route and especially at the end where the entire village seems to turn out to welcome finishers. 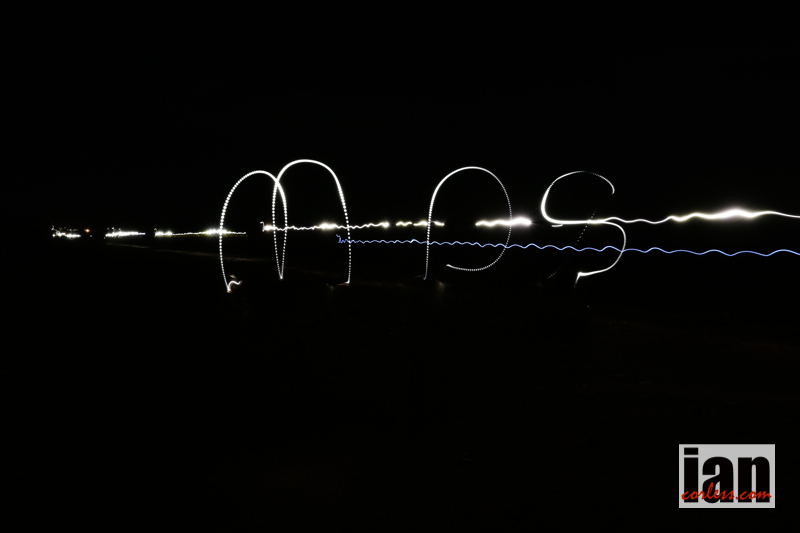 There is also a walkers’ class which starts in darkness at 5am, four hours before the main race. What an incredible day of racing…. Dreams can come true and today we saw the long overdue top rank victory for Luis Alberto Hernando and one seriously awesome comeback run from Anna Frost. 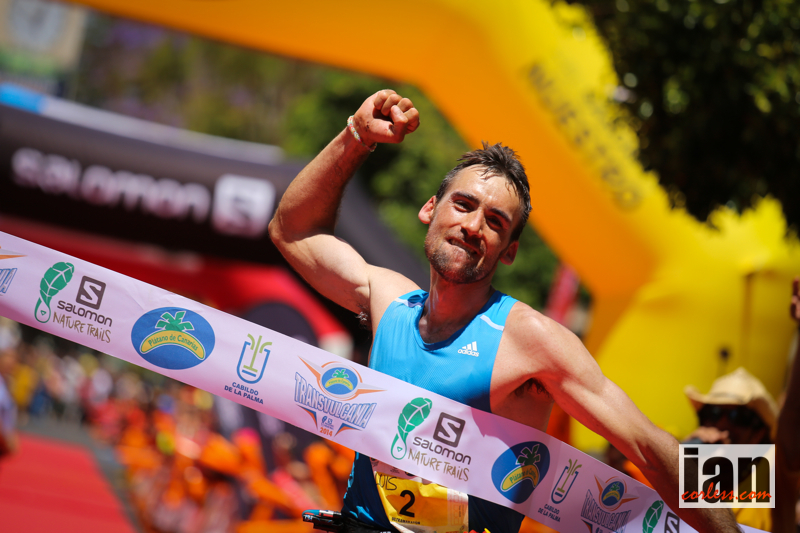 The 2014 Skyrunning Transvulcania La Palma was always going to be quite a race. The men’s field was stacked and although the ladies field lacked the depth of the men’s, we knew that a showdown was expected. The withdrawal of Nuria Picas in the days before the race certainly impacted on the ladies at the front end. This would leave a potential head-to-head with Frosty, 2012 champion, racing Emelie Forsberg, 2013 champion. Unfortunately, this battle came to an abrupt end when Emelie was pushed to the floor in the early stages of the race, despite trying to continue she eventually had to retire and was immediately taken to hospital for stitches and surgery. Luis Alberto Hernando has played second fiddle to Kilian Jornet far too many times… in 2013, the Spaniard pushed the Catalan close and despite a joint victory at Trans D’Havet he never had the better of the Salomon runner. That is until today! Matching Kilian step-for-step, Luis Alberto finally made a move on the tough long descent from Roques de los Muchachos, opened up a 30-second gap which he then extended to almost 6-minutes at the line. It was a consummate performance by one of the most liked and modest runners in the world. Luis’s win was not easy though, Sage Canaday, to my surprise; repeated his tactic of 2013 and took to the front early and pushed hard to open a gap. Like in ‘13’ the gap he opened was reeled in and then he slowly lost contact with an inform Kilian and Luis pushing at the front. Despite high-profile talent, the expected battle with Dakota Jones, Timmy Olson and several other key players never materialized and instead we saw a return to form for Tofol Castanyer, the rise of Stephan Hugenschmidt and an incredible first ultra by Brit, Tom Owens. It was an incredible day, but much of the talk has centered on the incredible comeback by Anna ‘Frosty’ Frost. You would have had to have been living in a cave to not know that Frosty has been struggling for the last 18-months with injury. It was an on and off affair that could have potentially stopped the unstoppable Kiwi racing again. However, just like Roy Hobbs in ‘The Natural’, Frosty hit the ball out of the field, grabbed the race by the scruff of the neck right from the start and lead from start to finish. Incredible! Maite Mayora was my dark horse prediction for a shock performance and she didn’t let me down… her incredible ability at mountain and Skyrunning was put to great use on the trails of the GR131 and despite this being her first ultra, Maite produced a top-quality 2nd place. Uxue Fraile once again showed that she has the grit and determination to hold on and mop up the places for 3rd and Emma Roca showed true grit and placed 4th despite fighting an obvious leg problem. Jodee Adams-Moore looked at one stage that she would place 3rd, she actually placed 6th behind Anne Lise Rousset. 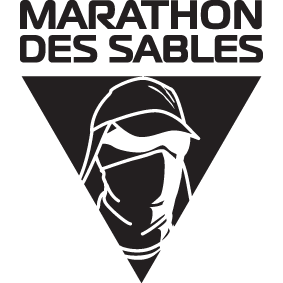 The 29th edition of the Sultan Marathon des Sables. No reproduction or sharing please. Ryan Sandes (Salomon) won the 2014 edition in 14 hours and 27 minutes covering a total distance of 125km. Julien Chorier (Hoka One One/ Compressport) and the current two-time champion of the Western States 100; Timothy Olson (The Noth Face), came second and third with respectively. Núria Picas (Buff), excelled amongst the female competition with a time of 16 hours and 44 minutes, followed by the Italian Francesca Canepa (Vibram/Montura) with 17 hours and 29 minutes and Fernanda Maciel (The North Face) came third just two minutes later. A detailed race report will follow. 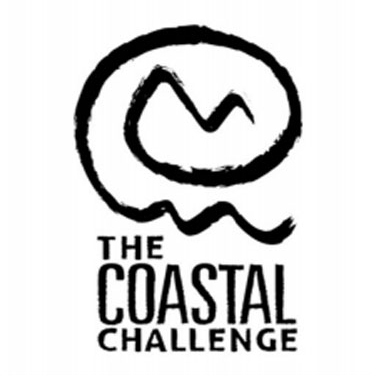 Images from the 10th edition of The Coastal Challenge are now available on my photoshelter website. A portfolio of images will be updated on this website in the coming days. Really pleased to see this project come together. 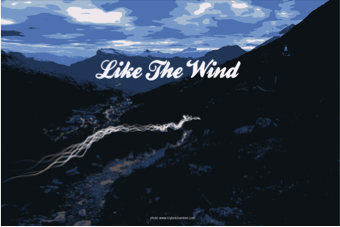 Like the Wind provides a new perspective on running and I am really pleased to have provided content for the first edition. 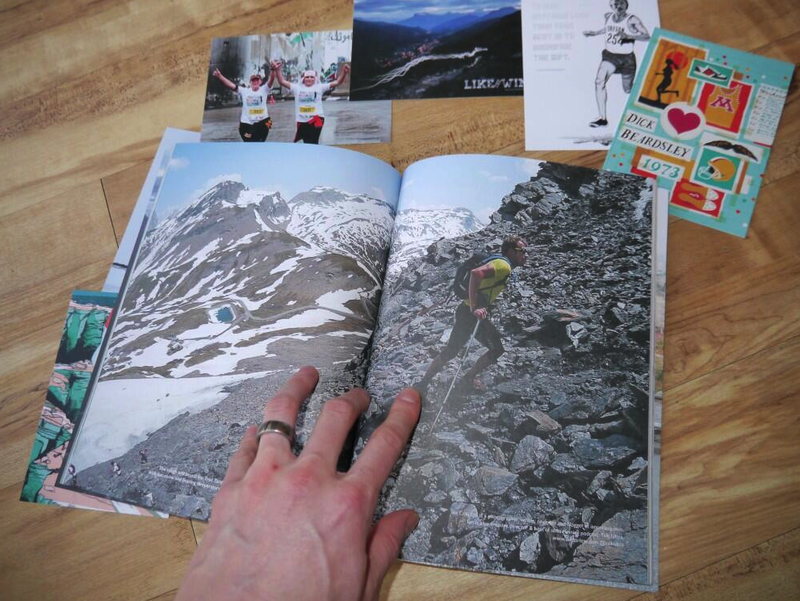 Like the Wind, launching on 5 February 2014, is a new running magazine presenting stories about running. The magazine is a collection of stories about running, brought together to inspire, motivate and delight. 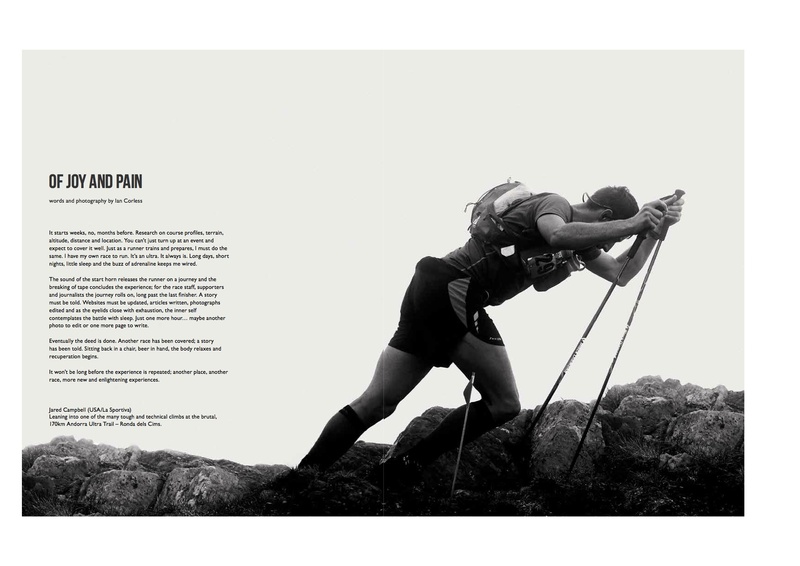 The stories, told through words and images, have come from the widest possible range of runners and are about every different type of running, from track sprinting to ultra trail running to road racing. The first issue of Like the Wind has only been possible thanks to the generous contributions of the writers, photographers, illustrators, designers and our sub-editor, all of whom have given their time and effort for free. This has meant that the proceeds from the magazine, after the bills have been paid, can be donated to charities nominated by the contributors. Would you like to win a copy of the magazine and possibly attend the launch party? I personally am very excited about this project and of course I have been extremely happy to contribute. Simon and Julie have very kindly provided a couple of spreads of my work to give you an insight into the magazine.